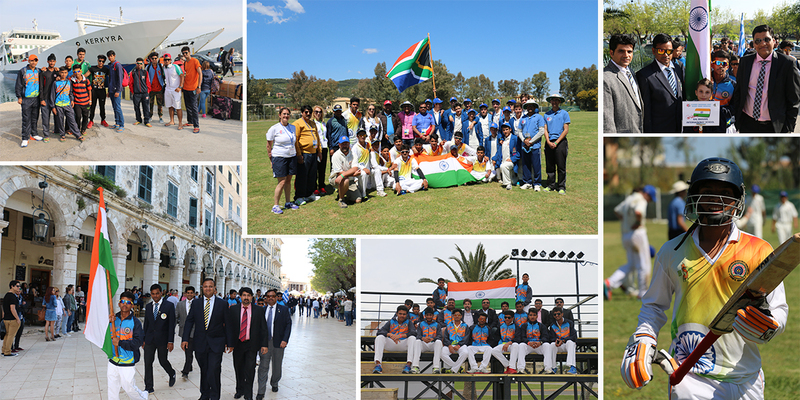 Our renowned cricketers outshone their skills in Greece at Corfu in 5th Inter School International Cricket Tournament U-16. Amongst eight teams all over the globe BBIS Team bagged the runner up Trophy! The team played with Spain, Greece, South Africa and Bulgaria. Nikhil Kumar Gautam had beaten the world record by scoring 100 runs in only 25 balls and was declared as the Best Batsman of the tournament. Akash Deep Singh and Yash Sehrawat also came out as gleaming stars of the tournament. The team lost the finals against South Africa but won many hearts!